   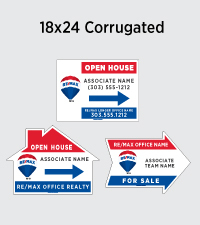 Welcome to the RE/MAX REFRESH Sign Discount Program! 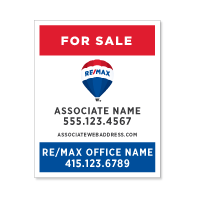 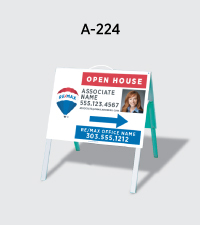 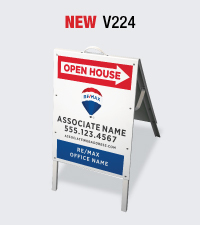 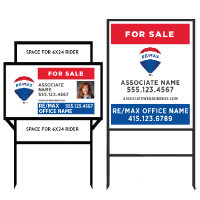 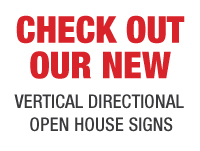 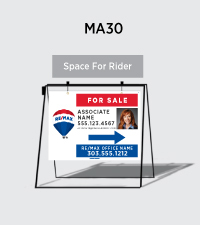 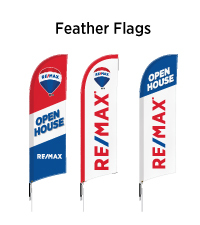 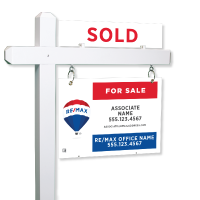 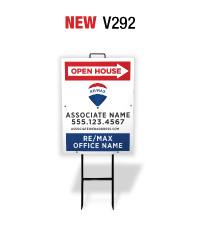 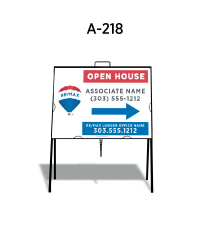 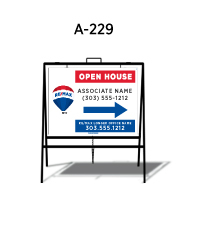 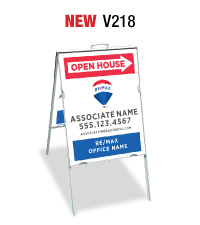 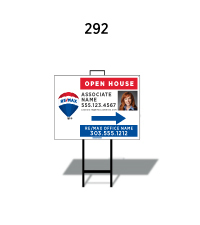 Dee Sign offers the largest selection of RE/MAX sign materials, metal frames and open house signs discounted up to 62% off Independent Catalog Prices. 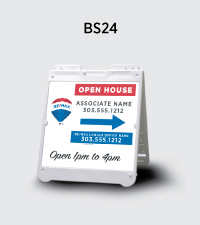 With our Ohio and Los Angeles shipping locations, you receive faster shipping times with less cost than other sign providers.